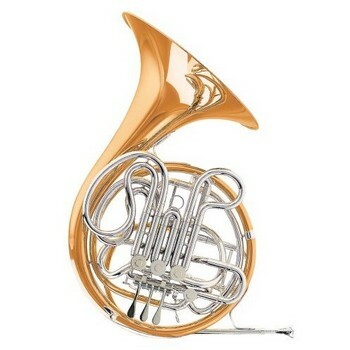 The Conn 8D French horn offers a large throat bell which produces a dark sound. It has excellent intonation and control. The large throat bell also offers good projection.